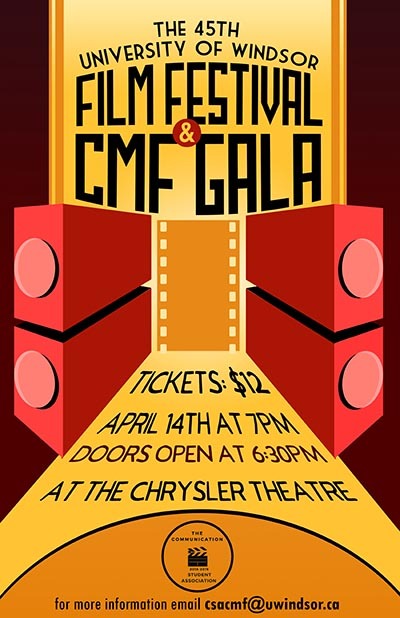 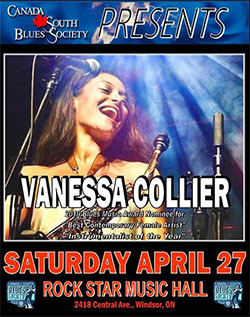 The University of Windsor Communication Student Association presents the 45th University of Windsor Film Festival & CMF Gala at The Chrysler Theatre on April 14, 2019. 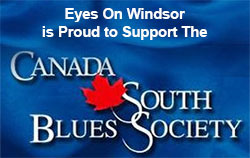 Enjoy an evening featuring short films created by University of Windsor students and an awards ceremony! The awards ceremony will feature this year’s top film students, and top communication students. List of movies being screened set to be announced on April 9th.